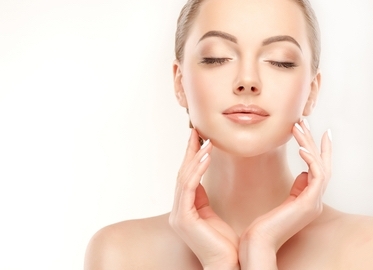 20 Units of Botox at Luxe Medi Spa in Thousand Oaks Just $159 (Value $240). Yes, facials are great, but if you want to radically reduce wrinkles there is only one solution: Botox. And we have a smooth price: get 20 units of Botox for just $159, a savings of almost $100! What we love about today’s deal, is that it is at the new, doctor-supervised Luxe Medi Spa in Thousand Oaks! And with the holidays right around the corner, the timing couldn’t be better!